What was the thing that made you want to play? What was the best experience you’ve had playing music? What was the best gig you’ve ever seen? Do you remember the first gig you heard? There’s magic in that lot. 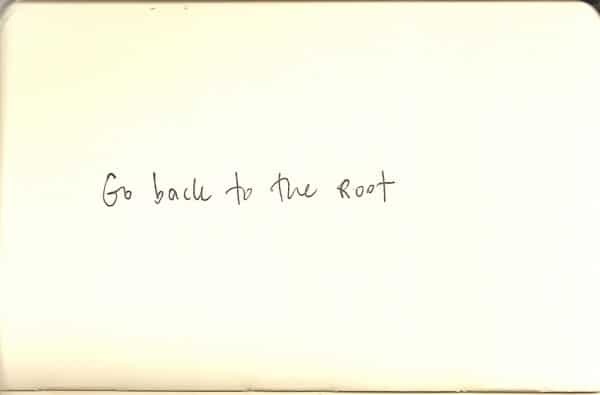 If you lose it, if you’re doing too many function gigs, things aren’t going your way, the music is boring, you’re uninspired… Go back to the root. Do that. Think about it. Feel it. Music is magic. Music is full of possibility. Music is full of wonder.